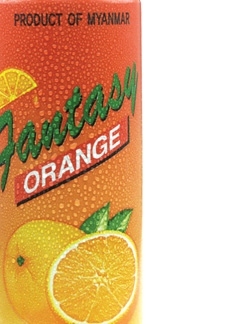 Fantasy is a classic orange carbonated soft drink. This brand is well established in Myanmar and is popular among soft drink consumers of all ages. 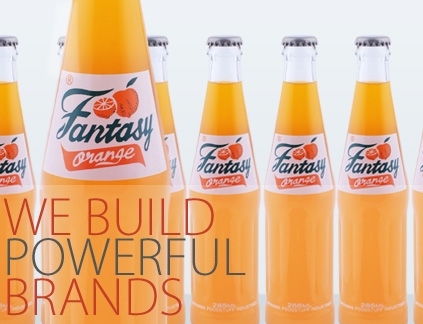 Fantasy is a trademark of Loi Hein Co., Ltd.